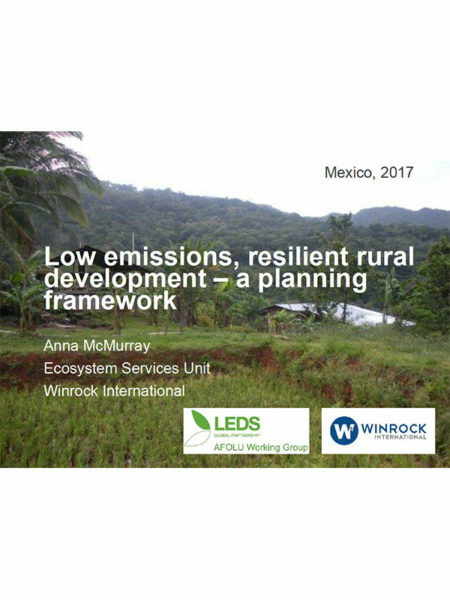 Agriculture, forestry and other land uses (AFOLU) contribute approximately 80 percent of greenhouse gas emissions from low-income countries. 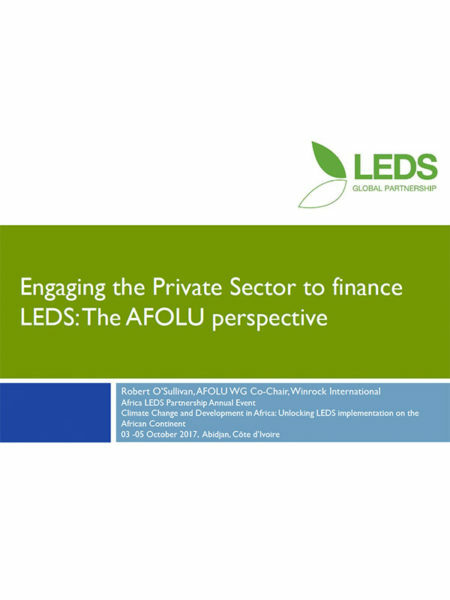 To achieve their emission reduction commitments and also meet their economic development goals, these countries must implement Low Emissions Development Strategies (LEDS) in the AFOLU sector. 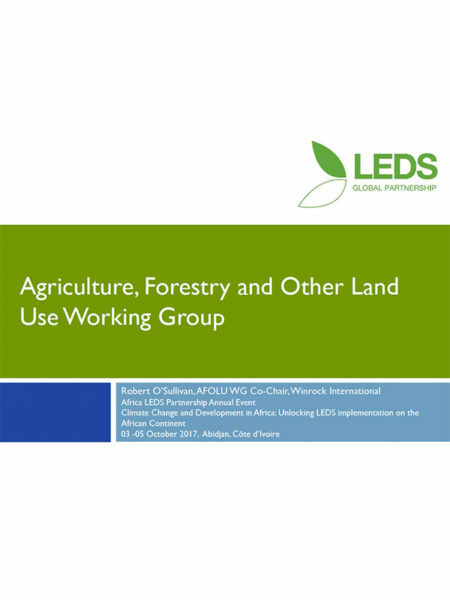 Winrock International currently serves as the secretariat for the LEDS Global Platform AFOLU Working Group, which helps decision-makers, practitioners and researchers understand LEDS in this sector. 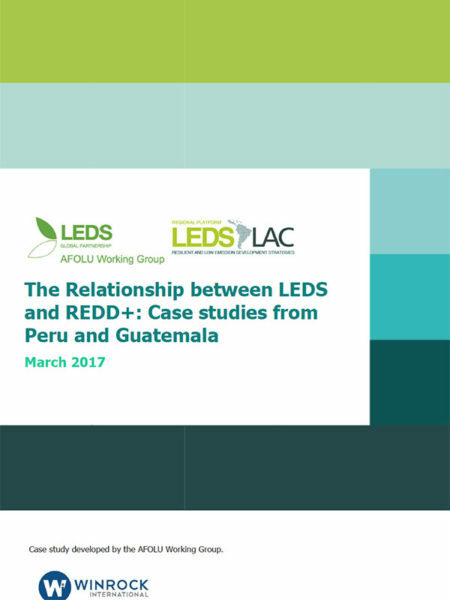 The Working Group also provides technical assistance, training and thought leadership on strategies and approaches that promote LEDS development.